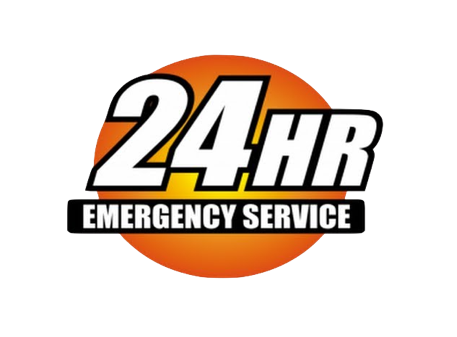 Our Buffalo Towing Company is here to serve you when you need us most. Though we have all got to this point in different ways, we do all have one thing in common and that is the relationship we have with Buffalo and its people. We can all agree that Buffalo has its pros and its cons but by and large it is a fantastic place. All of us rely on it for work, friends, for transport and culture and we love it to bits. But most of all, it is the people of Buffalo who make this place special. When we go out on a job it is those people that we are interacting with and it is those people that we are helping. It gives us a sense of pride to think of our work in this way. Therefore, when you contact us for a job, you won’t just get great service, you will get it with a smile from a company that is community-minded and friendly. If this sound good to you, then give us a call today or visit our service pages to see what we can offer. But also, this service ethos extends to our phone lines and our email response team. We operate a strict no-robot policy you’ll be happy to know and therefore, when you reach out to us, it will be a person reaching back rather than an automated service message. That is the way we like to operate and that is what we think customers want, despite advancements in technology. All of our contact details can be found here, so get in touch today!